PROJECT DESCRIPTION Another very high pressure shoot, the car got into the state the night before the shoot and we spent the whole day shooting this 1958 Ferrari 250 GT California Spider in a local national park. It was a difficult shoot, as we didn’t have the luck of any cloud coverage and once the sun began to set, it set very quickly and we soon lost all light. My photos of the car were not only featured very heavily by the client, but also appeared on the cover of Autoweek Magazine and only many website across the internet. 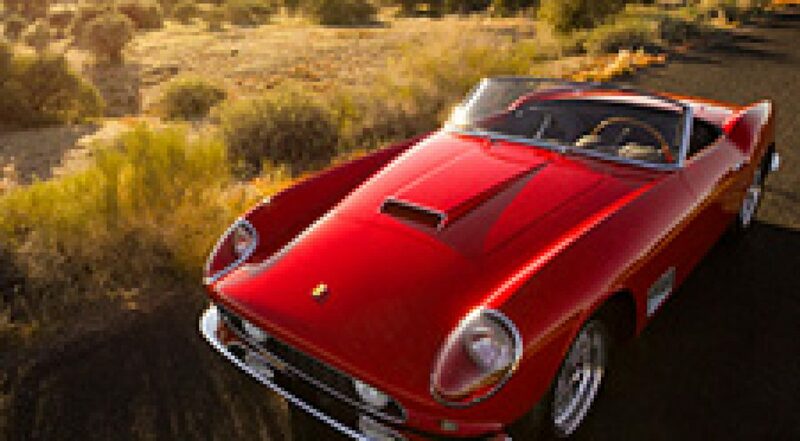 It then sold for $8,800,000.00, at the time, a record for a car sold in Arizona. PROJECT DESCRIPTION Various clients over a number of years, from designer pools in luxury homes, to auto dealerships across the state, to reclaimed lumber in and outside of homes. 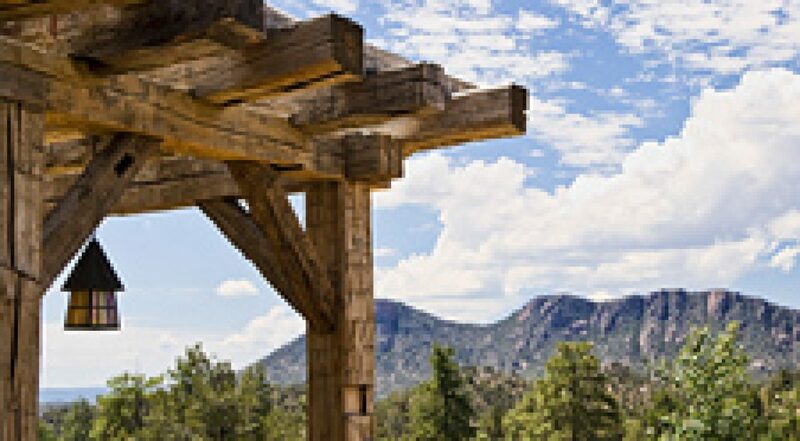 Some of the photos are aimed at showing the entire property where others are aimed at showing off details or materials. 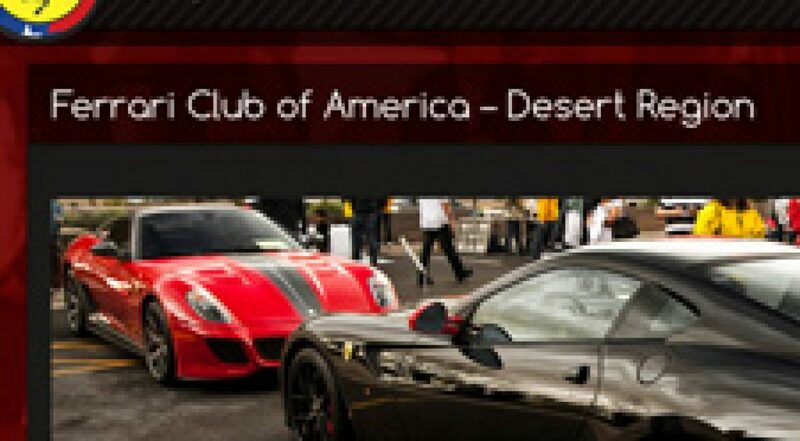 PROJECT DESCRIPTION I worked with the local chapter of the Ferrari Club of America – Desert Region for years and was actually a board member at one point. In all of those years I designed and redesigned their website, built event websites, designed event logos, posters, flyers, t-shirts and event programs, including original content. I’ve also taken promotional photos for the club as well as contributed my photography to their monthly publication and website. PROJECT DESCRIPTION Tasked with shooting this multimillion-dollar car in a city foreign to me on a tight deadline and with a very specific look required by the client, it was a tall order. Fortunately, we were able to find a fantastic location just off the water in a historic dock district. Not only was I really pleased with the photos, but more importantly, so was the client and the photos were heavily featured by them. Copyright © 2017 Patrick Ernzen. All Rights Reserved.